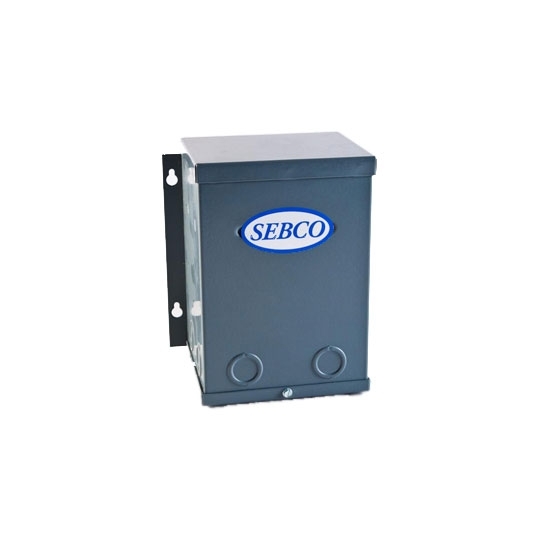 The durable Standard Magnetic Transformer provides energy to low voltage fixtures designed for landscaping, accent lighting, or interior design. 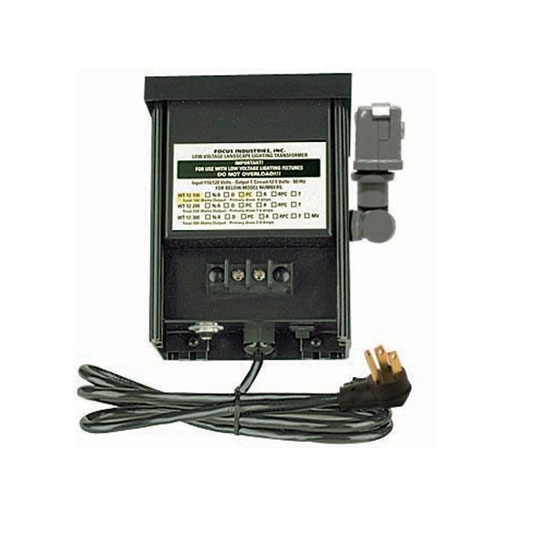 Available in nine wattage options, these transformers convert standard household voltage into 12 volts or 24 volt options. 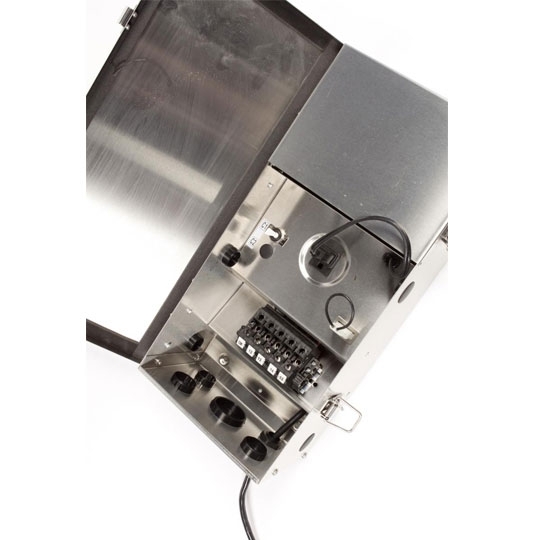 Made with high quality material, the Standard Magnetic Transformer is built to last and includes a 10 year manufacturer's warranty.